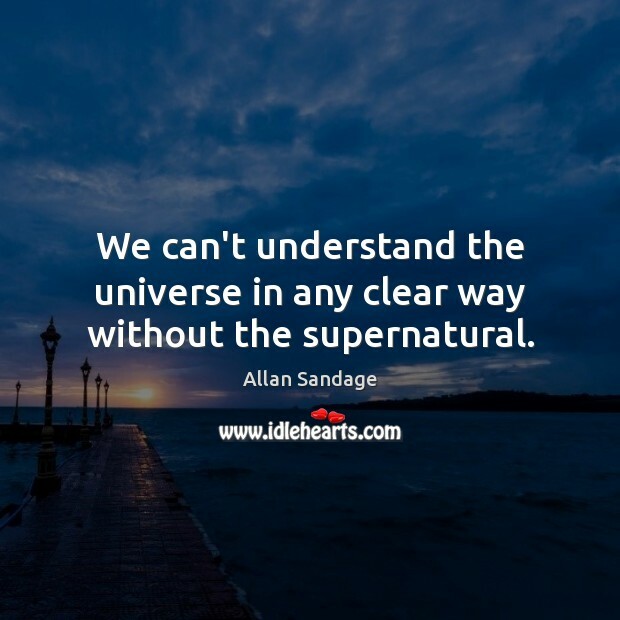 Enjoy the best inspirational, motivational, positive, funny and famous quotes by Allan Sandage. Use words and picture quotations to push forward and inspire you keep going in life! 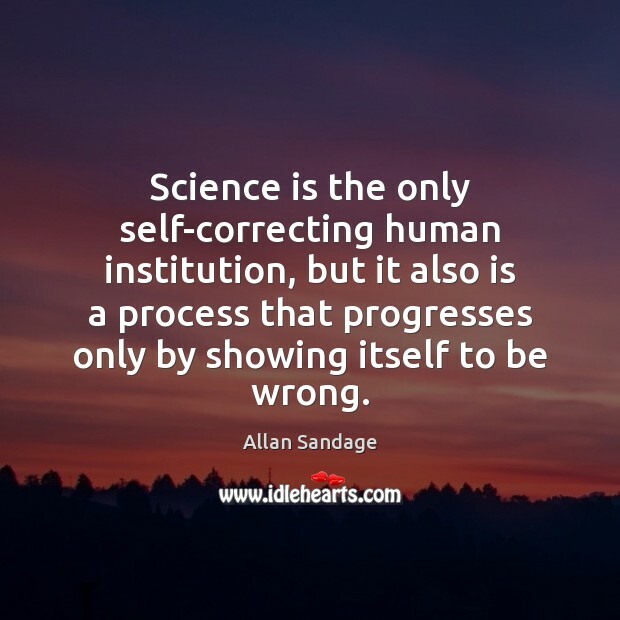 Science is the only self-correcting human institution, but it also is a process that progresses only by showing itself to be wrong. 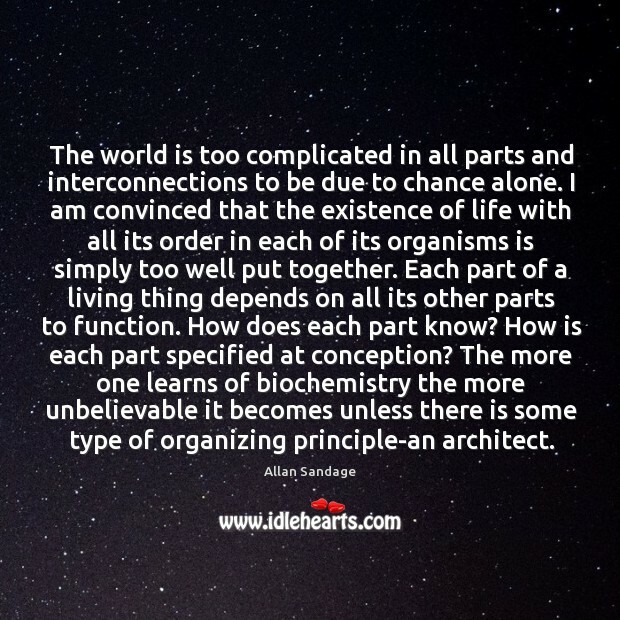 The world is too complicated in all parts and interconnections to be due to chance alone. 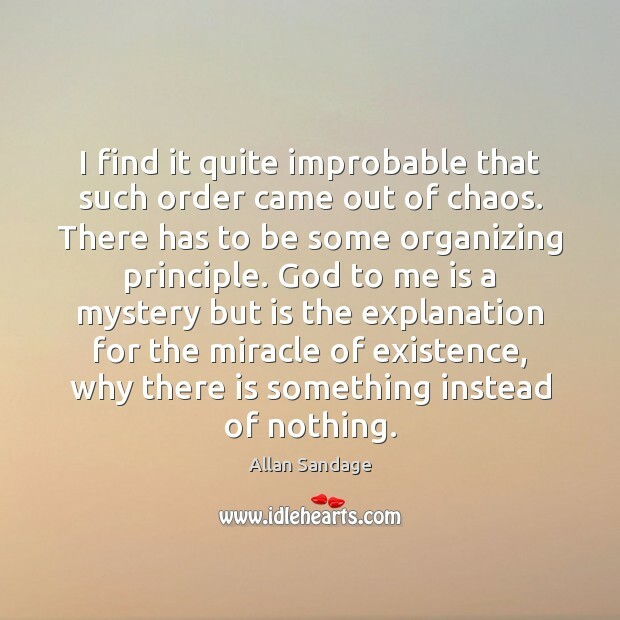 I am convinced that the existence of life with all its order in each of its organisms is simply too well put together. Each part of a living thing depends on all its other parts to function. 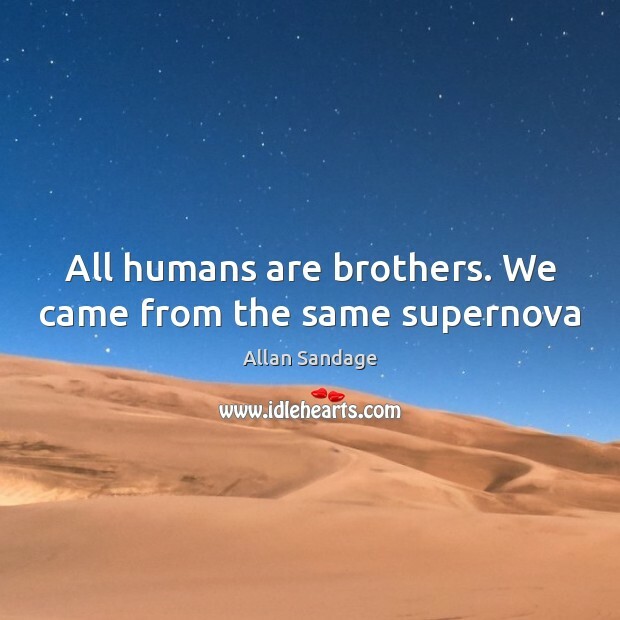 How does each part know? How is each part specified at conception? 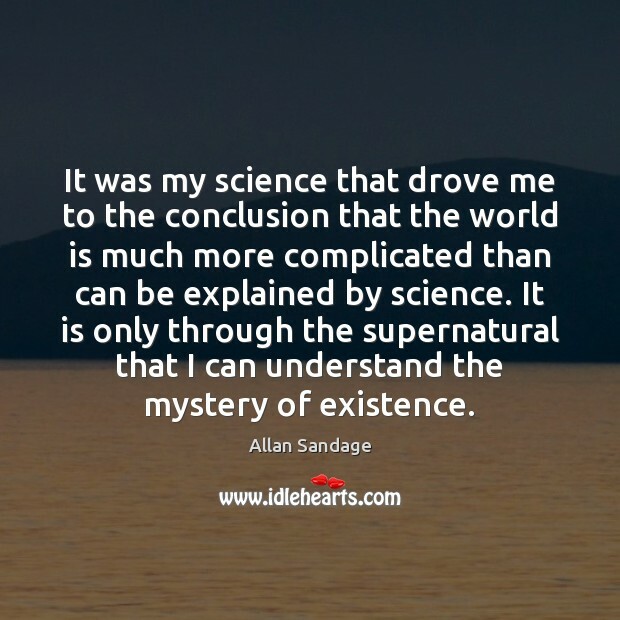 The more one learns of biochemistry the more unbelievable it becomes unless there is some type of organizing principle-an architect.